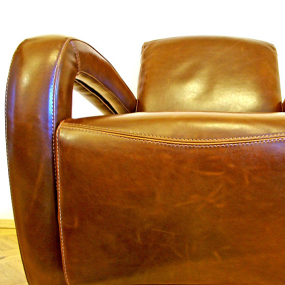 Richard Williams Upholstery offers the best in reupholstery services in Cheshire and North Wales. 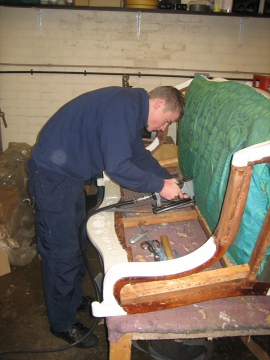 Richard undertakes all forms of upholstery repair and reupholstery work. 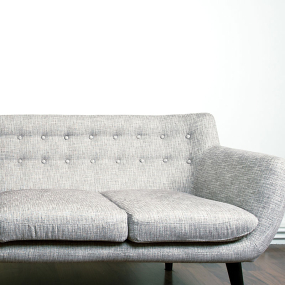 We can replace old cushions with new fillings such as polyester fibre, feathers or foam. Our trained craftsmen can advise on the different options available as well as repairs like re-springing and replacing broken springs or broken rails. We re-cover unusual and bespoke items such as the furnishings in caravans, bed and benches in narrow boats, conservatory suites. reupholster sofas and dining chairs. In fact if it has been covered we can re-cover it! 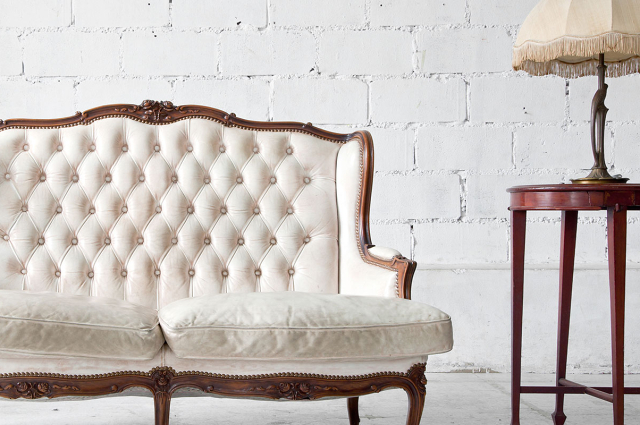 Richard Williams Upholstery is a small, well established business based in Winsford, Cheshire. Richard is a time served craftsman who takes great care and dedication in providing expert upholstery services to customers across the north west. All of our frames are made from selected hardwoods and each is individually dowelled, glued and screwed. Over 90 per cent of the cloth we use is produced in English mills. At Richard Williams Upholstery we match fine upholstery and reupholstery with co ordinating wallpapers of exquisite style, featuring printed and woven fabrics, decorative weaves and stunning designs from leading brands such as Linwood fabrics and wallcoverings. We also stock: Villa Nova curtain and reupholstery fabrics, Kirkby House fabrics, Ross fabrics and Swaffer fine upholstery fabrics as well as being the largest stockist of Warwick fabrics in Cheshire.